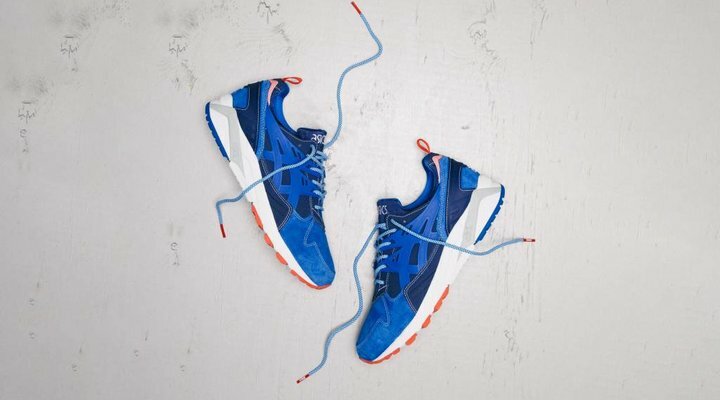 Asics goes way back as one of the oldest sneaker brands today. 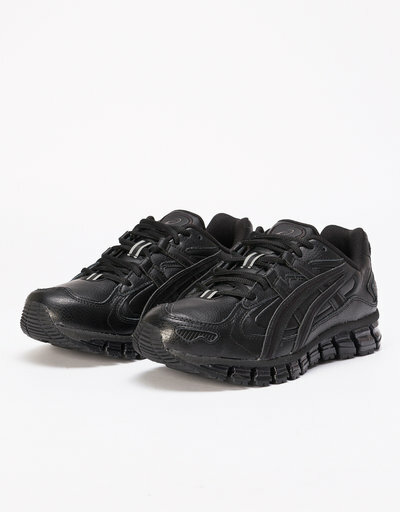 After the merge with Onitsuka Tiger we continue with Asics Tiger as the brand name. The Asics Gel Lyte 3 and 5 are it's most famous icons, with numerous collaborations on the Asics Friends & Family project. 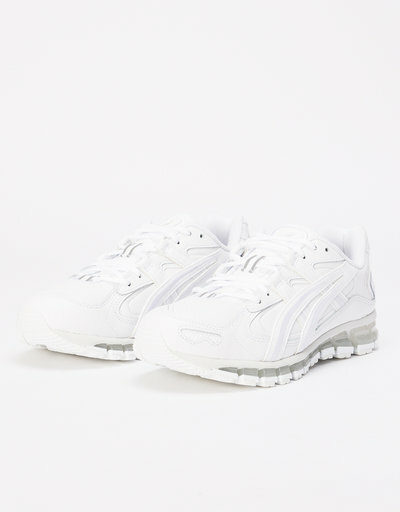 Collabs with many respected names from the sneaker scene such as Ronnie Fieg, Kith, Bodega, Hanon, AFEW, Woei, Patta and many others.